Hq-Audio is proud to announce the fist addition to our level ES9018S series with the new HQ reference DAC ES9018S . 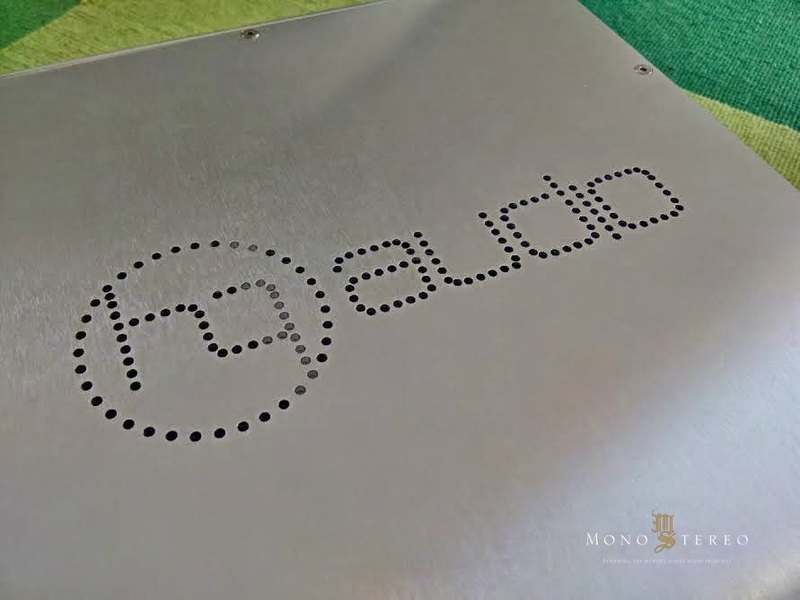 Under development for over 5 years it’s quite incredible this product is available as a kit, rather it is an exceptional piece of high-end audio that can also be purchased in kit form or as factory assembled. 1. All new digital DAC board using 8 pcs of the Ultra low noise Regulator LT3042 (<1 uV noise) to feed ultra quiet DC voltages to the digital board. 2. i/V conversion with a dedicated resistor to transfer the analog signal from the DAC board to the Transfomer board. 3. Analog output stage encorporating a LL1684 zero feedback configuration with both single ended output using RCA connectors and true balanced output using XLR connectors. Current to voltage transformers are key to the Hq-Audio philosophy. These amorphous core I/V transformers in the HQ reference DAC facilitate the ultimate in signal transfer between the digital and analog domains. This preserves the small analog signal at birth and presents it to the line stage 100% intact. It is one of the most critical components (and little understood) of the Andra and Quanghao design philosophy. The DAC includes a gorgeous remote control is made of cast aluminum. Convenient, beautiful and easy to use. Just press the button and you have great features like: On-Off function, Volume control of the 32bit Attenuator, input select, mute function, select of PCM/DSD filter types and the frequency cutoff of the filters. All the settings can easily be memolised. The Remote is the PERFECT COMPANION FOR YOUR DAC. Audio Outputs: 1 x Stereo Pair RCA, 1 x Stereo Balanced. Output Levels: 2.0V RMS fixed, 4.0V RMS Balanced. 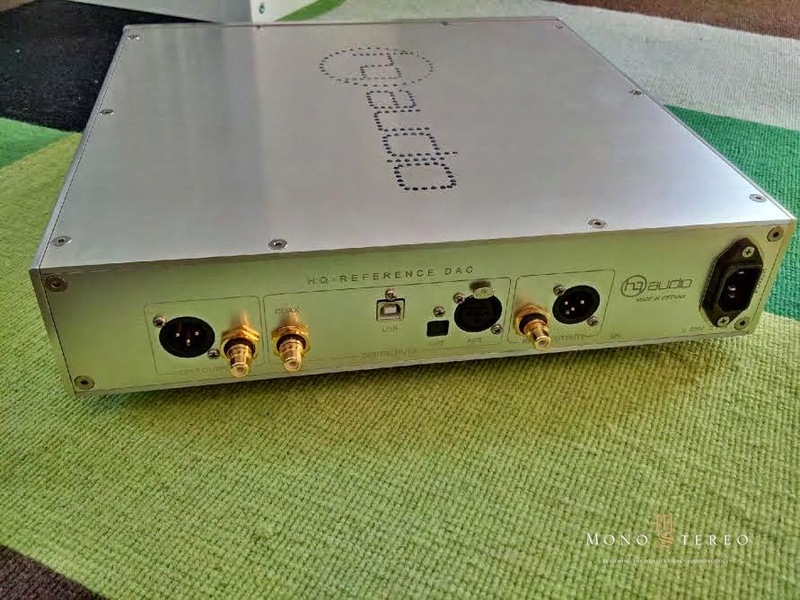 The HQ reference DAC ES9018S seems remarkably well made but strangely enough, the right channel is located on the left side and vice versa. The channel labeling is done right, though. The interior of the HQ reference DAC ES9018S is very neatly laid out with short and optimized signal path. On the back side there are USB, coaxial, AES-EBU and optical inputs while the outputs could be either RCA/asymmetric or XLR/symmetric. The HQ reference DAC ES9018S – USB PCM / DSD DAC comes in either black or “silver” anodized aluminum chassis, the review sample being the latter. I really liked the big informative display which shows all the relevant info like the volume level, active input, filter band and type, etc. 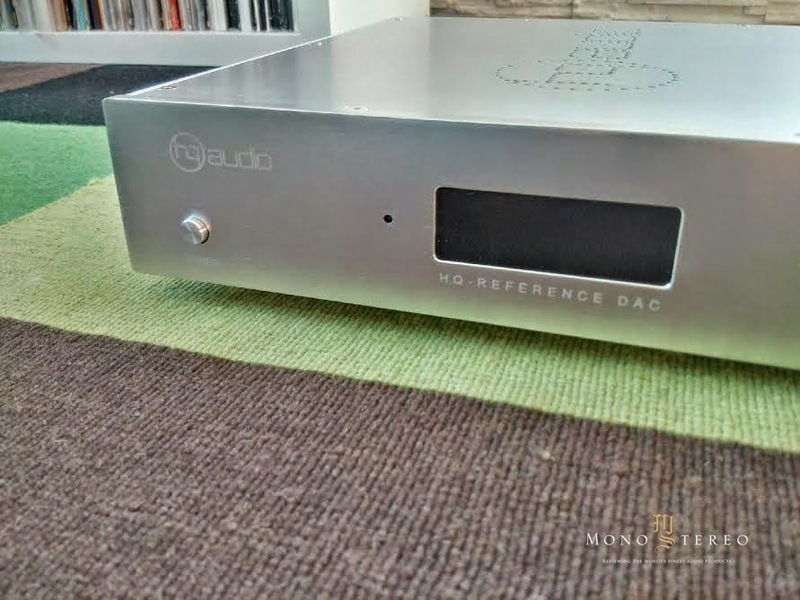 Right out of the box, the HQ reference DAC ES9018S gave a very dynamic presentation, more so than the comparable DAC offerings that I have tried recently. I have listened to it casually for a few days just to provide some burn-in phase for the internal parts, especially the caps which can take ages to smooth out and open up. After two weeks of use I did noticed the sound changed quite a lot in the positive direction. The slightly sterile character on vocals and percussion was greatly ameliorated and the feeling of air and openness was much improved. The overall dynamics, bass punch and depth were spectacular for a device of this class. The lower midrange had body and sounded very controlled and dynamic at the same time and this to me is of paramount experience if we seek parallels (we should) to the live sound. The image focus of instruments and vocals was razor sharp and holographic in its appearance but not of the dreaded pin-point variety. The sound was very lively, immediate and upfront, kind of a front row experience, I would say but still sounding stress-less. The depth layering was still good by any standards and so was the soundstage height and with instruments appearing beyond speaker edges – if the recording called for it. Carole King (born February 9, 1942) is an American singer and songwriter whose “Tapestry” album is, well, one of my favorite ones. It is one of the best-selling albums of all time, with over 25 million copies sold worldwide. It received four Grammy Awards in 1972, including Album of the Year. The lead single from the album — “It’s Too Late” reached number 1 on the Billboard Hot 100, and remained on the chart for 17 weeks. In 2003, Tapestry was ranked number 36 on Rolling Stone list of the 500 greatest albums of all time. Whoa, that sounds impressive but sometimes, strange music finds it way into the charts, not so with “Tapestry”, this album represents sophisticated pop music from that era. Perhaps worthy of mentioning, James Taylor, who encouraged King to sing her own songs, also played on Tapestry. Through the HQ Reference ES9018S DAC, the “It’s Too Late” song evoked many fond memories of that era. It was capable to provoke real emotions and in a sense showed some great “time machine” qualities, meaning it could transport the listener to some distant space and time, on his musical journey. Although this is not an audiophile recording, the overall quality was beyond any serious criticism, especially the 1999 remaster which was later put on the SACD. The drums had a rhythmic, propulsive quality that made the whole track really attractive to listen to. Carole`s voice was intimate and alive sounding, provoking intense emotional involvement. A quick comparison with the CD version showed some (expected) differences: the SACD version was smoother and less mechanical but to say the CD version was hugely inferior, would be an exaggeration. Music from the seventies was largely recorded without excessive compression that the current production strives for and was hence MUCH MORE listenable and enjoyable. Of course, this is something the modern producers couldn`t care less for; their singles simply need to be louder in order to be memorized by the general public which in turn should provide the endless stream of coins for their pockets. Of course, all recorded music is commercial but these guys have pushed things to the sickening levels. “The Well” was recorded in 2001 and is one of the albums I keep listening to. It consists of rhythm and blues, folk, country, jazz, Irish songs…just a diverse mixture of tunes that reflect Jennifer`s vast musical interests. Eiji Oue and The Minnesota Orchestra – Exotic Dances from the Opera, certainly needs no introduction to the music lovers; it is frequently heard at high end audio shows as well as at audiophile`s homes and for good reasons: great orchestral music recorded in superb fashion. The “Dance of the Tumblers from The Snow Maiden” was reproduced with all grandeur through the HQ Reference ES9018S DAC, showing exemplary dynamics, tonal shadings and separation of the individual instruments in an orchestra. James Stanley Hall (December 4, 1930 – December 10, 2013) was an American jazz guitarist, composer and arranger. Premier Guitar magazine stated that “It could be argued that the jazz guitar tree is rooted in four names: Django [Reinhardt], Charlie [Christian], Wes [Montgomery], and Jim [Hall]”. Of course, the musicians took the right to interpret the piece their own way but the end result is simply enchanting and highly captivating. The interplay between the instruments is…well, it goes beyond mere words, it needs to be experienced. The HQ Reference ES9018S DAC showed itself in a very positive light, as far as musical involvement goes. It showed all the subtle nuances contained in this marvelous recording, showing finesse, power (when called for) and emotional content. Of course, not only Concierto de Aranjuez but the the whole album is simply phenomenal. One of my favorites is Cole Porter`s “You’d Be So Nice to Come Home To”, another great interplay of legendary musicians. 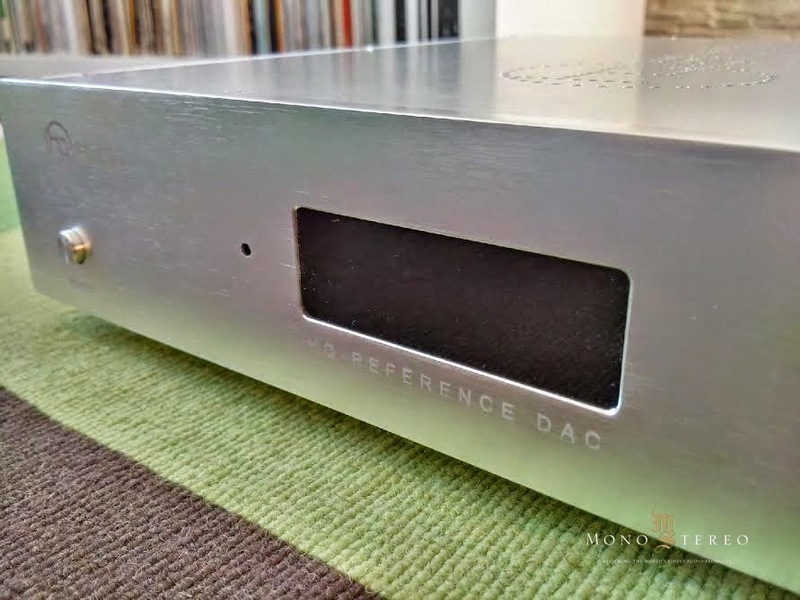 At this moment the HQ Reference DAC ES9018S – USB PCM / DSD DAC proved to be my favorite of the bunch; a very aesthetic one box solution that plays all formats exceedingly well, is cleverly constructed and remarkably well made. In sound quality terms it provided everything the competition has to offer and in some cases even more. 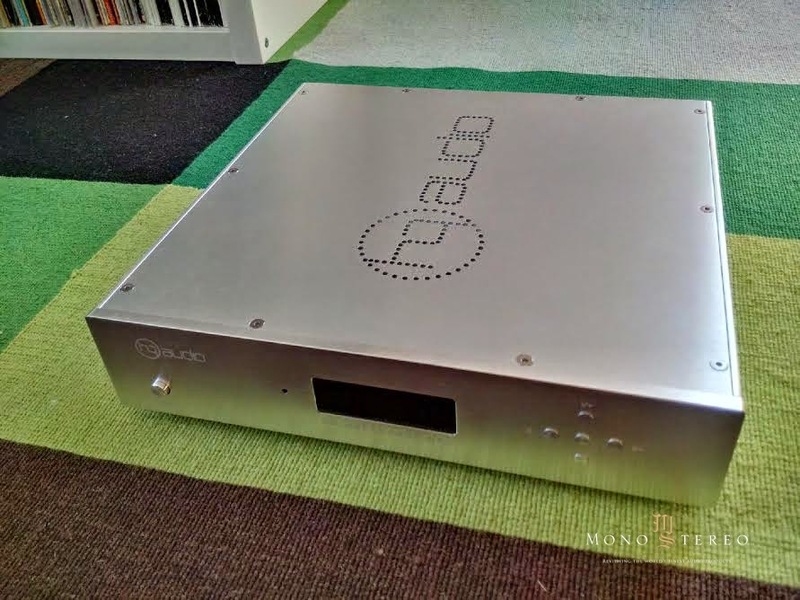 It takes a lot of knowledge, experience and sensible thinking to design a DAC like this and thus my only possible conclusion is: the HQ Reference DAC ES9018S – USB PCM / DSD DAC deserves much wider recognition and acceptance – highly recommended.